Andrew Neil reviews the political week with Michael Portillo, Rosena Allin-Khan and Miranda Green. Plus a film rounding up the headlines from Liam Halligan. 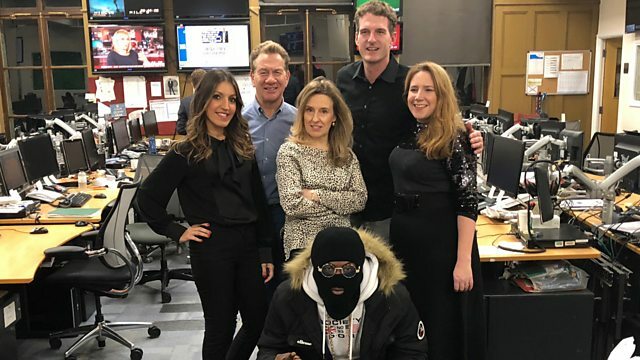 Guests includ historian Dan Snow, looking at Brexit and the difficulties for Theresa May, and Viv Groskop who puts superheroes in the spotlight.